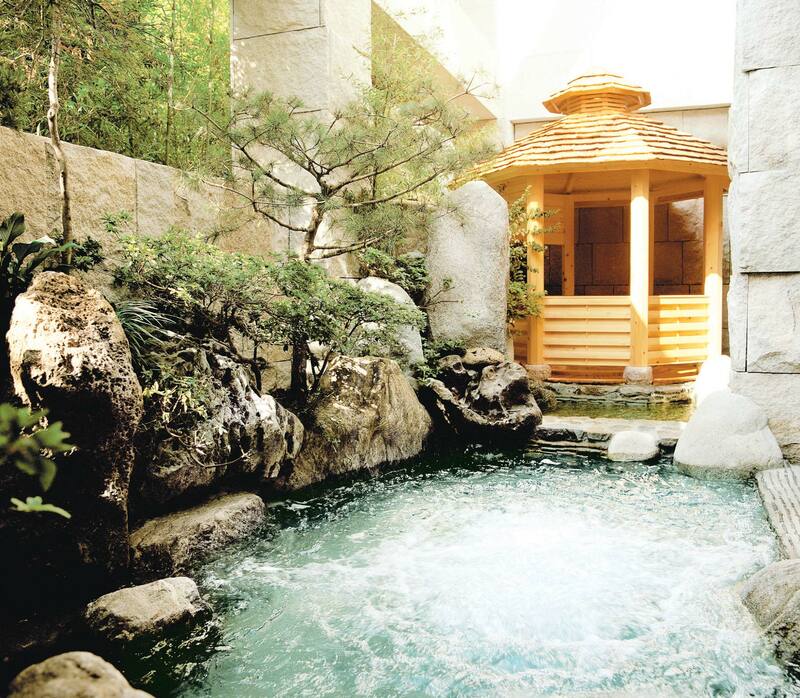 This women-only spa was founded in 1990 and has been consistently winning awards since 2008, including an esteemed Minister’s Citation given by the Korean government. There are six locations in the country, three of which are in Seoul. Tired souls can step in for Shangpree’s signature S-Energy Facial, which includes the brand’s signature gold or green rubber modelling masks, and emerge rejuvenated at the hands of highly trained aestheticians. After the treatment, make sure to pick up the signature S-energy Cleansing gel and gold modelling masks to keep up the glow even when you are back home. und lasers and ultrasound techniques better than Dr Kim Min Joo, one of the clinic’s most renowned dermatologists, who is visited by K-pop stars and Arab royalty alike. eshin (scrub) room for the scrub mistress to return your skin to the state it was in when you were born. Watch – if you dare – as rolls of grey-black skin are mesmerisingly sloughed off with steady pressure and a special mitt. Afterwards, indulge in a signature rice drink and the tasty food on offer or continue with a sports massage on the floor above. Hotel Prima Spa is a luxurious take on the more prosaic options in town, such as Dragon Hill Spa and Siloam Sauna, which are open 24 hours. Although Prima shuts at 1am, it opens again at 6am to cater to your bathing needs. that house the museum’s exhibitions. Museum 1 displays traditional Korean art while Museum 2 features contemporary art. Both are permanent exhibitions. The third is an education centre, a space for temporary art exhibitions and lectures. A multi-label concept store for both genders conceived by France-born purveyor of hipness Milan Vukmirovic, offers wares that span fashion, beauty and lifestyle. Known to have the most diverse collection of labels in Seoul, Boon the Shop is a mecca for the stylish – even the K-pop King of Style G-Dragon has been spotted shopping here, perusing offerings from the likes of French design brand Lexon and domestic toy and accessory company Kinki Robot, when not knee deep in the latest looks from Maison Margiela, Saint Laurent and Alexander McQueen. If you’re more interested in up-and-coming Korean designers, head to Beaker, a multi-brand concept store that offers a selection of familiar names such as Alexander Wang and Sea New York, as well as hip Seoul labels Recto and Pushbutton. Make sure to check out the changing rooms: if you’re lucky you’ll get the one with a piano built into it.